Vinegar is definitely not a new substance. It has been in existence since at least 5000 BC when the Babylonians used dates to make wine and vinegar. While it was also widely used as a preserving or pickling agent, it did not take long for vinegar’s amazing health benefits to shine through. 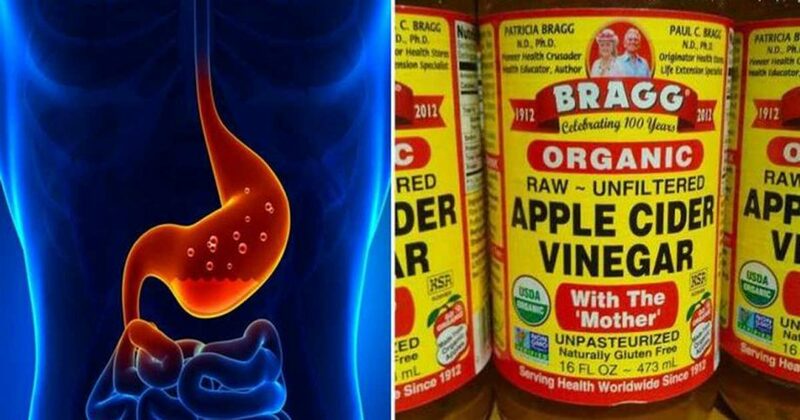 Hippocrates (c. 420 BC), the Father of Medicine, used a specific type of vinegar—apple cider vinegar (AVC)—for a variety of health aliments, including common coughs and colds (1). In fact, a look at the history of vinegar proves this fermented food was used by almost every culture for everything from a food and preservative to a highly prized medicinal. 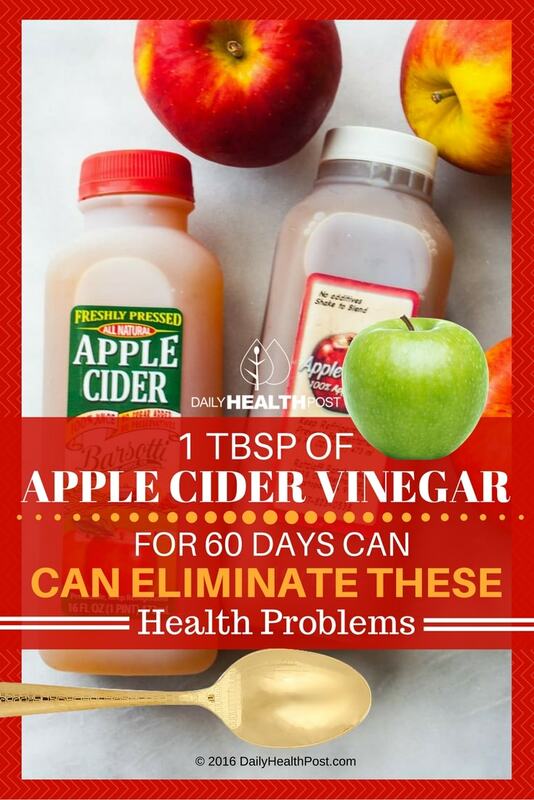 What Makes ACV So Potent? Vinegar, in general, is made from almost any form of carbohydrate that can be fermented. This includes grapes, dates, potatoes, beets, and even coconuts, to name just a few. But one of the most powerful ingredients in use is apples. Vinegar made from apples actually undergoes two fermentation processes that result in a host of beneficial enzymes and life-giving nutrients. ACV goes through the normal fermentation process that all vinegars go through. Bacterial cultures and yeast are added to water and fresh apples. Together, these microorganisms convert the sugar-rich juice into alcohol. In the second stage of the fermenting process, a different species of bacteria known as acetobacter are introduced (2). These bacteria facilitate in turning the alcohol into acetic acid, which is what gives vinegar its recognizable sour taste (3) . The main difference between ACV and regular vinegar, however, is something that first started in 1934 when a group of French vintners developed the Orleans Method. This “cobweb-like,” amino acid-based substance, is only found in unprocessed, unfiltered vinegar. Brewers learned to use the mother to make new batches of vinegar by carefully adding it to another barrel containing a new batch of cider in order to “quick start” the fermentation process (4).